The DB11 is Aston Martin’s newest addition to their already stellar lineup, and successor to the famed DB9. A 600HP V12 monster, wrapped in a design that feels both modern but keeps in tact the classic lines that made Aston Martin a legend. 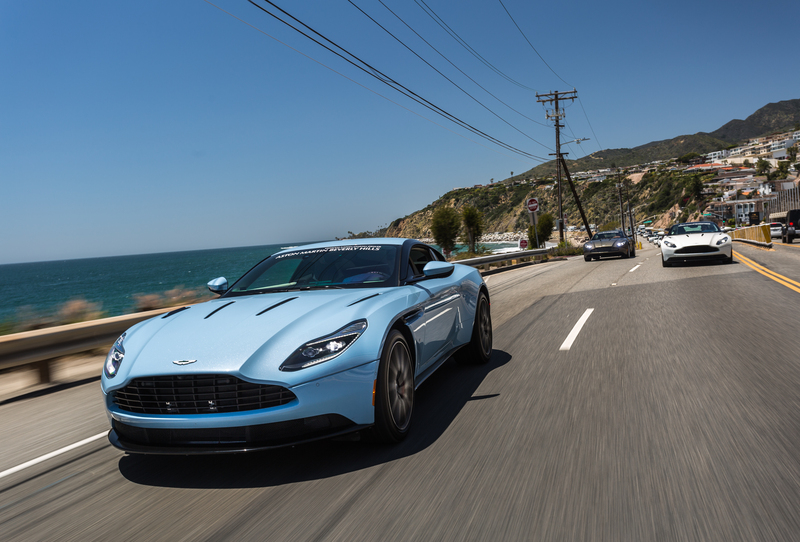 In order to properly introduce this masterpiece to the public, Aston Martin placed cars at multiple locations around Los Angeles. This gave prospects and Aston owners the ability to really get a feel for and properly meet the new DB11. At O’Gara we try to offer the best experience in everything we do. Sunset GT is no exception. 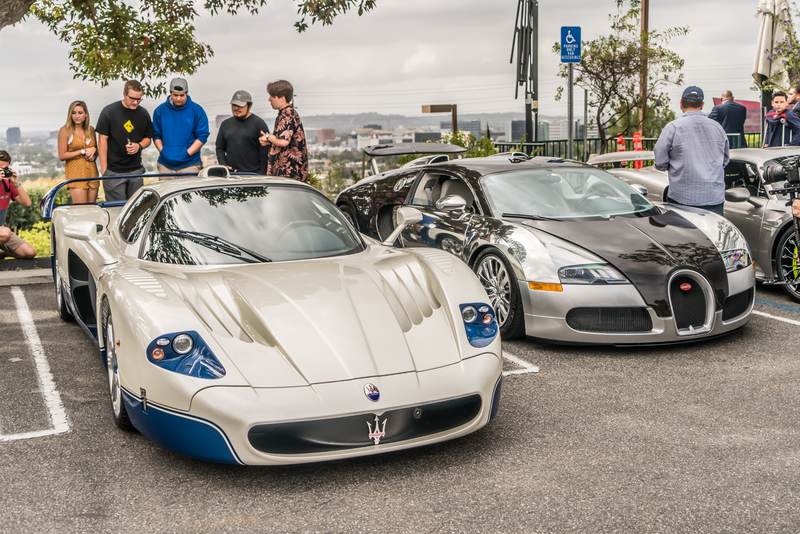 After the first try at Reinventing Cars and Coffee we leaned a lot. What worked, what didn’t, and how to adapt. We took these new ideas and made our second Sunset GT even better than the first. At O’Gara when we do Saturday Morning Brunch, we don’t mess around. We try to provide guests an experience they may never have otherwise. 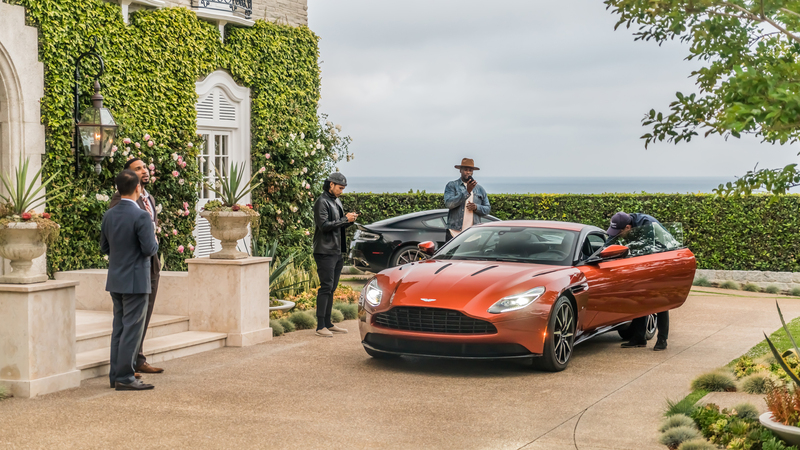 For this particular morning we got together one of the largest groups of Aston Martin DB11’s ever seen, and rallied to The SoHo House Malibu. Luxurious experiences is a large part of our business and culture. At O’Gara we try to partner with company’s that hold as high a standard as we do. The One & Only Palmilla, a Five Star Luxury Resort located in beautiful Los Cabos Mexico, is our newest partnership. 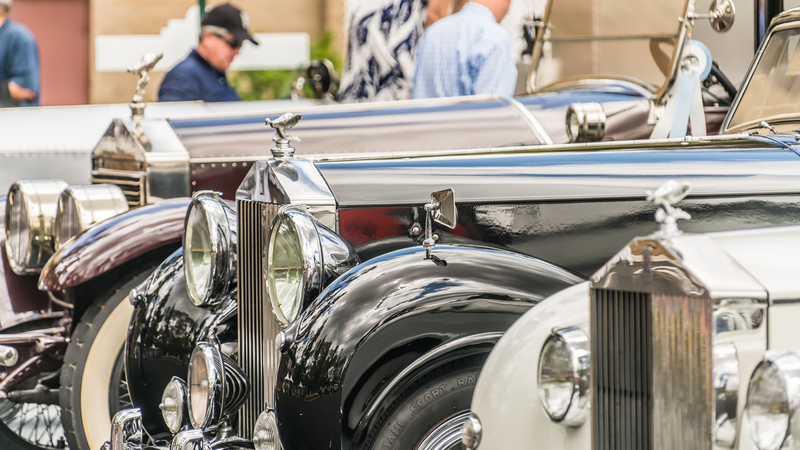 Each year, some of the worlds most elite vehicles converge on famed Greystone Mansion, in the heart of Beverly Hills. This year, as in years past, O’Gara Coach Beverly Hills was in attendance. 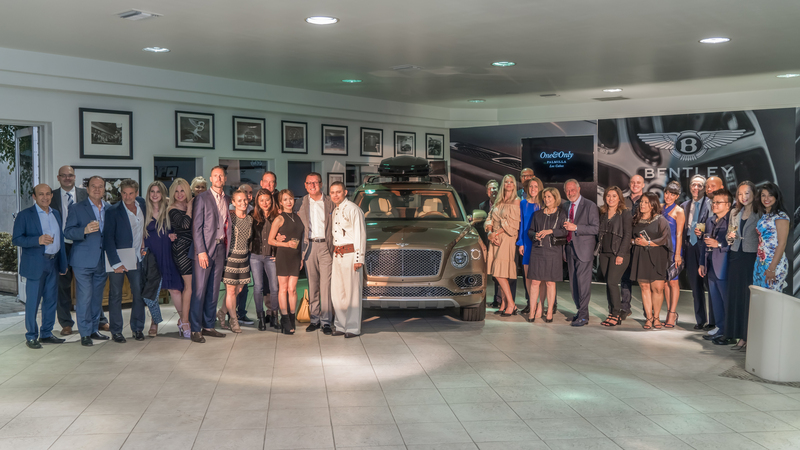 We had two of our famed brands represented this year, Bentley and Aston Martin. With the newest vehicles our storied manufactures have available on hand, we got to see not only where our brands came from, but where they are going. 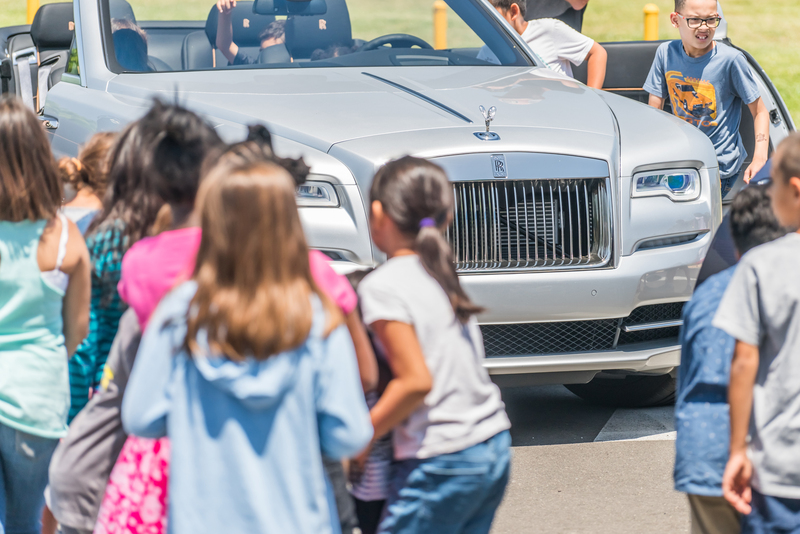 Weeks ago, Rolls-Royce North America received a hand written letter from Jim Cowhey’s second grade class at Highlands Elementary School. The letter, requesting more information about the iconic brand, inspired Elizabeth Williams, the Product Communications officer at Rolls-Royce North America. Most of the celebrity’s and companies who receive these letters, send back brochures, posters, and other things the kids can have. Well for the 7 and 8 year olds currently in Mr Cowhey’s class, Elizabeth decided to provide them with something a little more memorable.